You might already know exactly what you want, or you might be looking to create something totally new. Either way, the best place to start is to speak to one of our experts. Whether you already have a brand or would like us to build your brand from the ground up, our in-house design team can turn your ideas into reality. 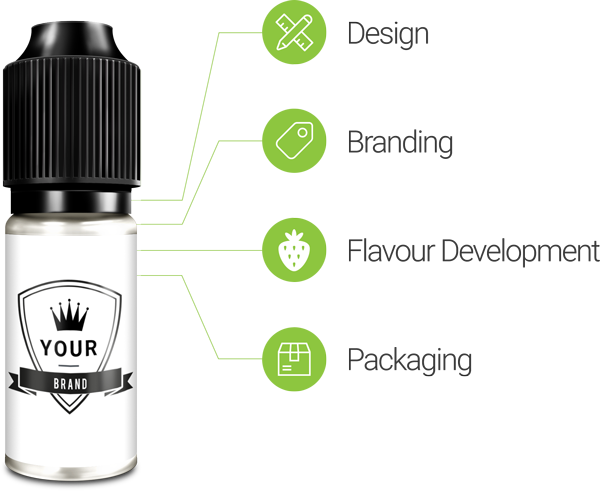 Once your flavours and branding are complete, our dedicated team will take care of all the printing, labelling and bottling of your e-liquid, ready to take it to market.  Vapouriz Labs are one of the largest and most prolific manufacturers of e-liquid in the UK. 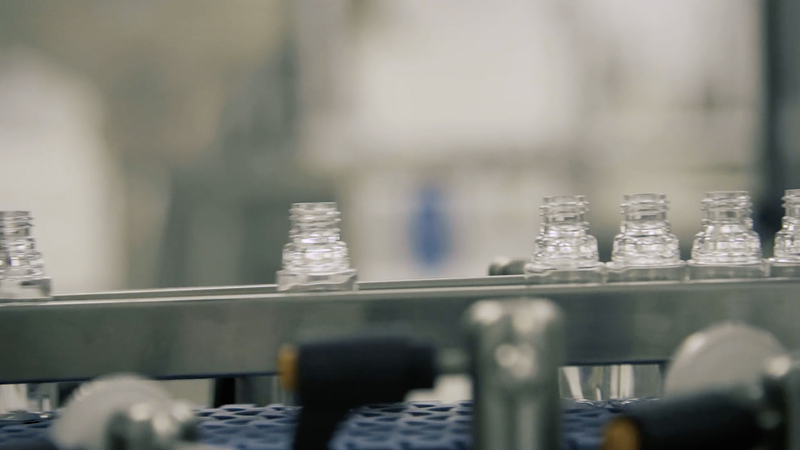 Part of the wider Vapouriz group, our lab division boasts the most advanced manufacturing facilities in Europe, and our fully automated manufacturing machines have a combined production capacity of 4.2 million bottles of e-liquid per month. We offer a wide range of services, from full 360-degree contract manufacturing (OEM/white label) to Co-Packing for large international vape companies.  We can also provide full end-to-end brand design for start-up businesses looking to establish themselves in the sector. Our ingredients are sourced exclusively from the UK, Europe and the USA, and are of the highest possible quality. Vapouriz Labs are an ISO 9001 and ISO 14001 accredited company.